This small fern comes from Asia, where it often grows in rice fields. 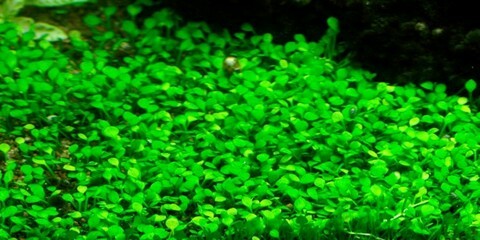 The leaves are tiny and rarely wider than 0.5cm. It is a hardy plant that tolerates poor light conditions and high temperatures. 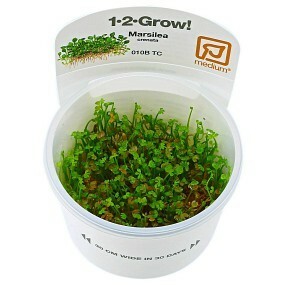 However, improved conditions are beneficial to the plant. Planted in small bundles that spread with offshoots. 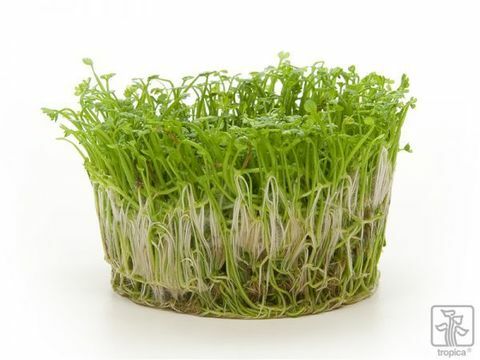 Creates a 1-3cm high and close carpet, well-anchored in the bottom layer.